Workers are remotely operating a crane built underneath a jelly-roll-shaped roof cover to raise the fuel from a storage rack in the pool and place it in a protective cask. The whole process occurs underwater to prevent radiation leaks. 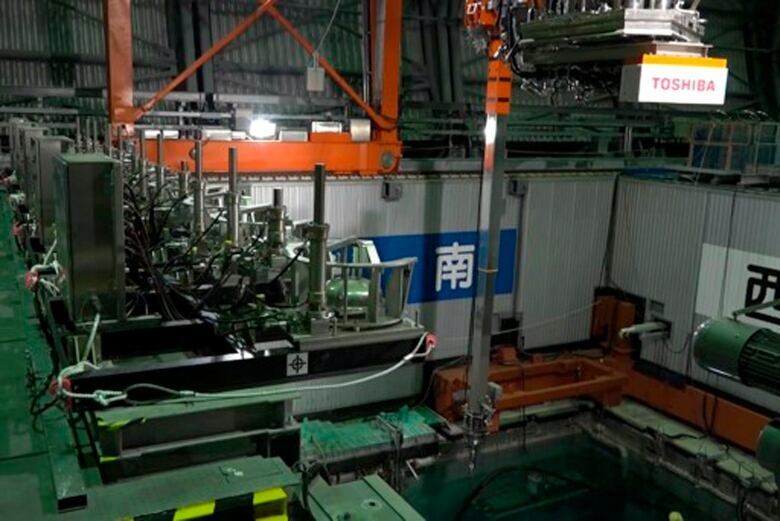 The work is carried out remotely from a control room about 500 metres away because of still-high radiation levels inside the reactor building that houses the pool. About an hour after the work began Monday, the first fuel unit was safely stored inside the cask, TEPCO spokesperson Takahiro Kimoto said. Monday's operation was to end after a fourth unit is placed inside the cask, he said. 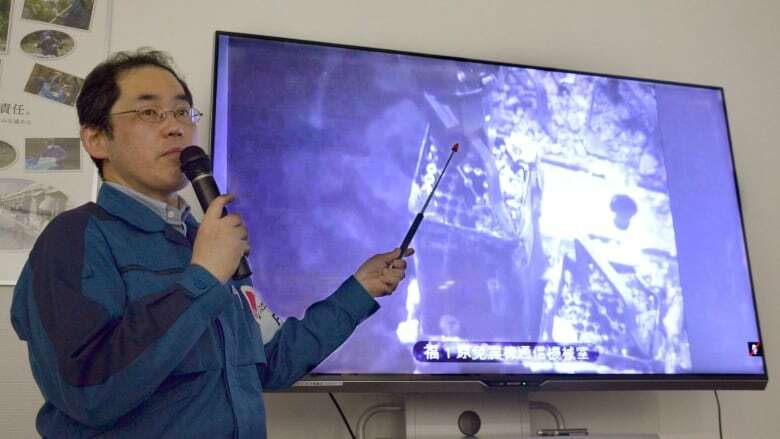 No major damage was found on the fuel unit Monday, but plant officials will closely examine if there are any pinholes or other irregularities, Kimoto said. Experts say the melted fuel in the three reactors amounts to more than 725 tonnes, an enormous amount that is more than six times that of the 1979 accident at Three Mile Island, Pa., where one reactor had a partial core melt. 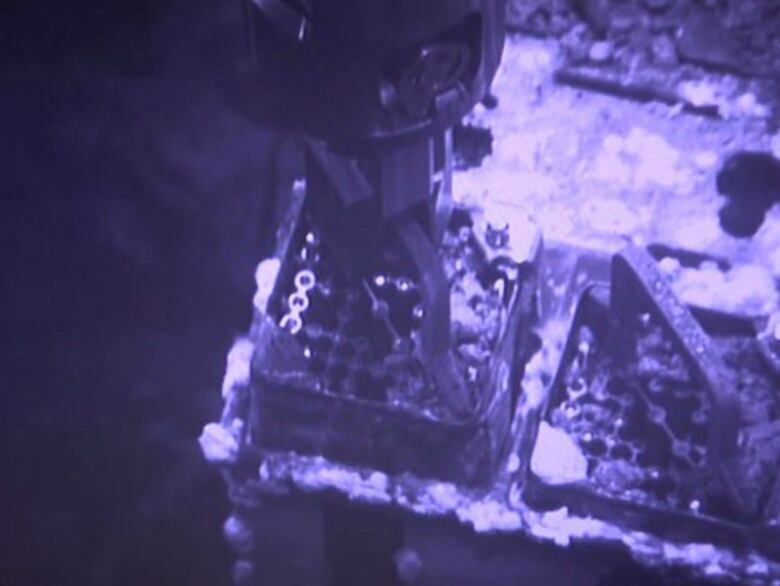 In February, a remote-controlled robot with tongs removed pebbles of nuclear debris from Fukushima's Unit 2 reactor but was unable to remove larger chunks, indicating a robot would need to be developed that can break the chunks into smaller pieces.